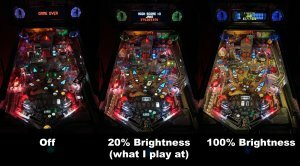 We take pride in delivering only the best. We’re a business born out of a passion for pinball! 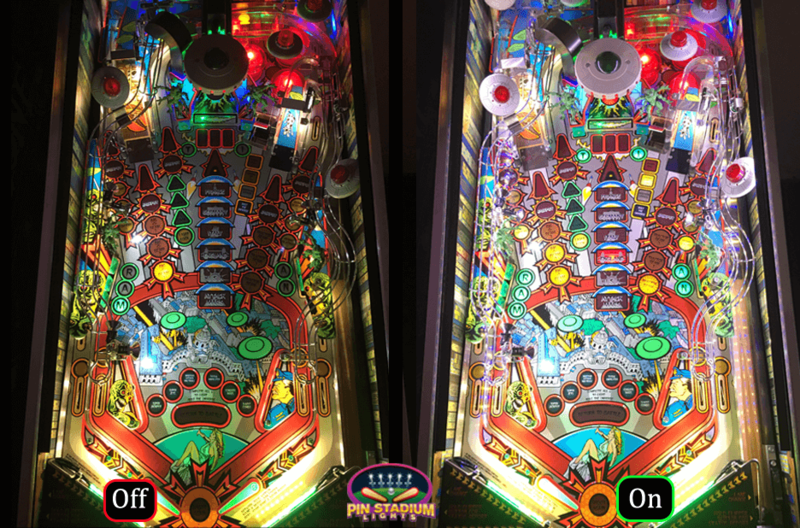 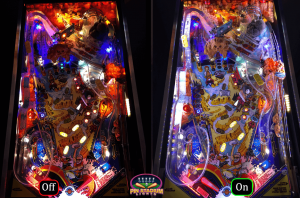 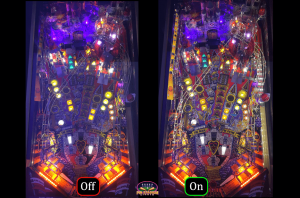 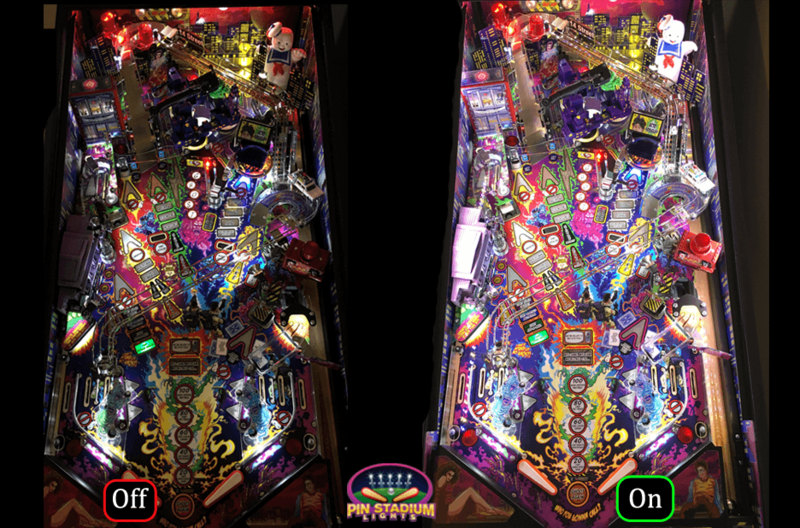 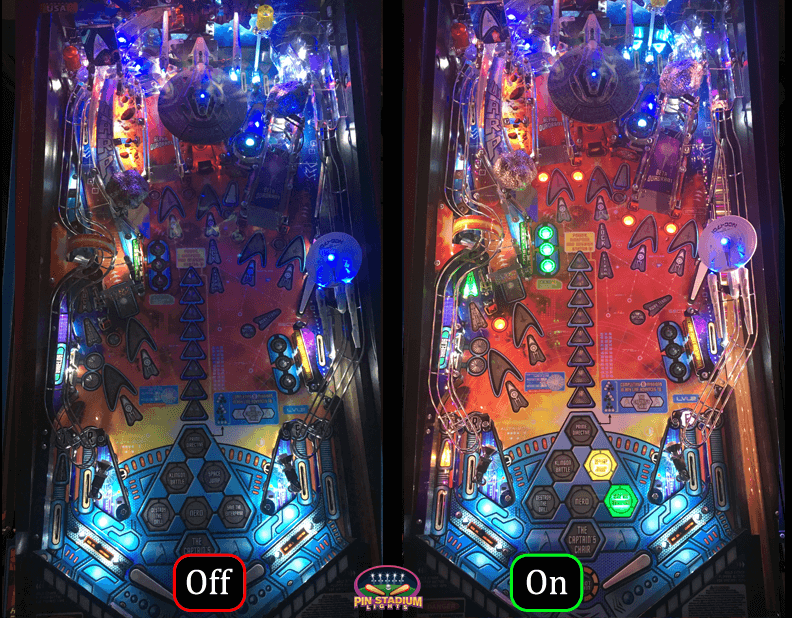 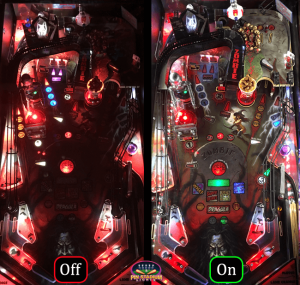 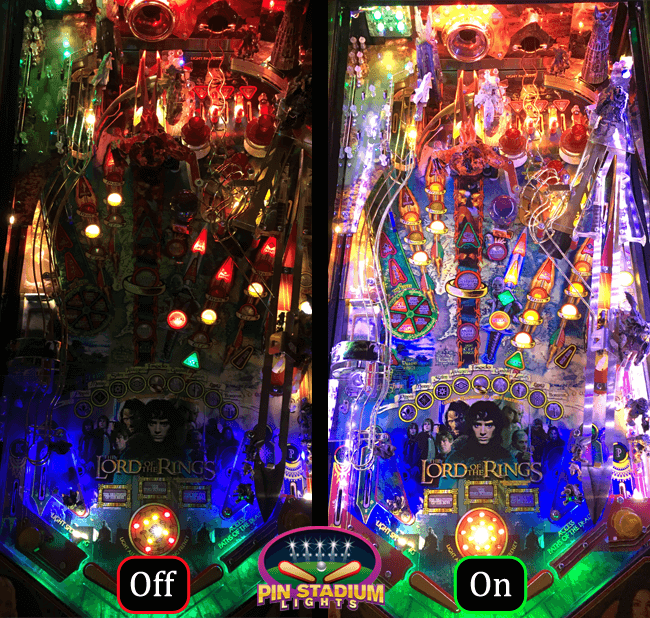 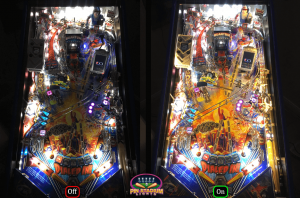 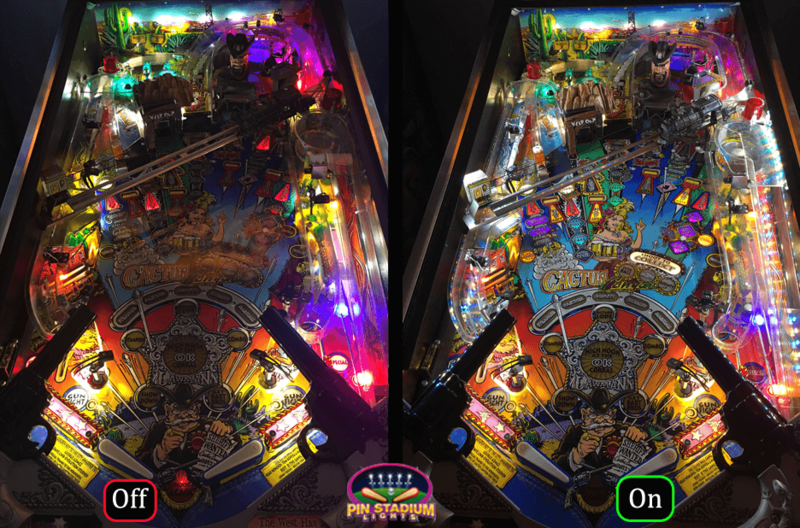 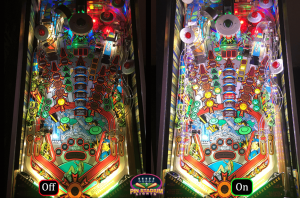 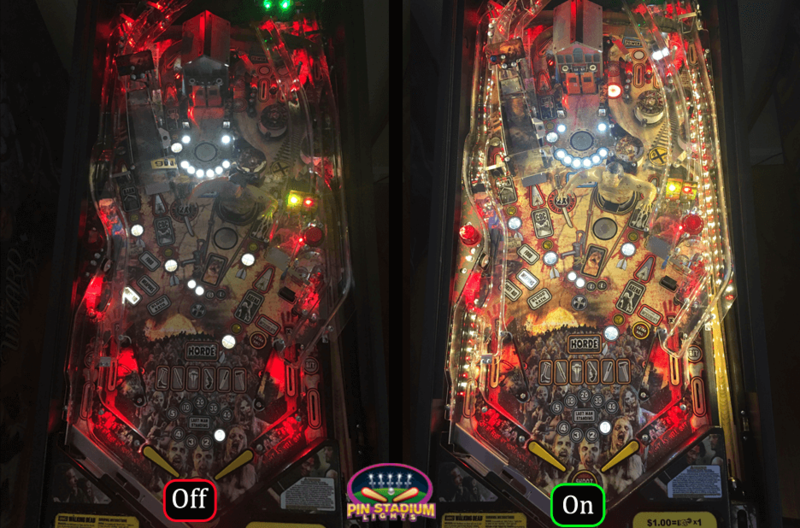 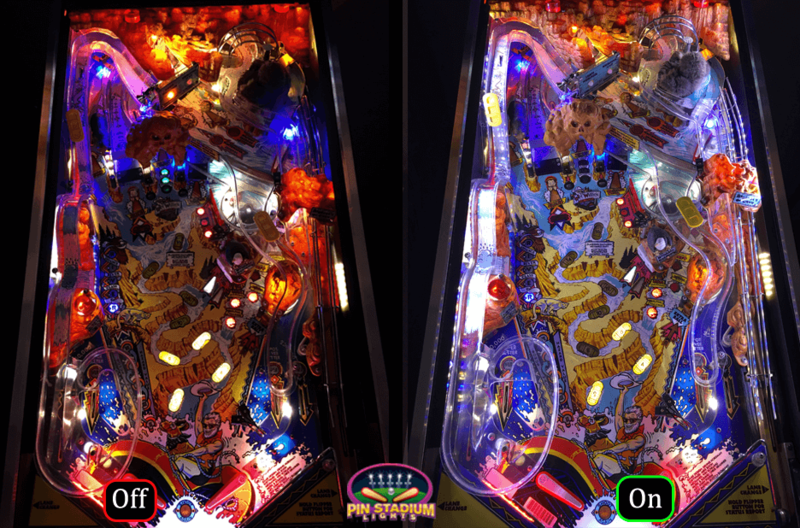 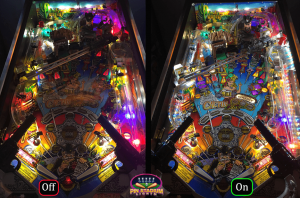 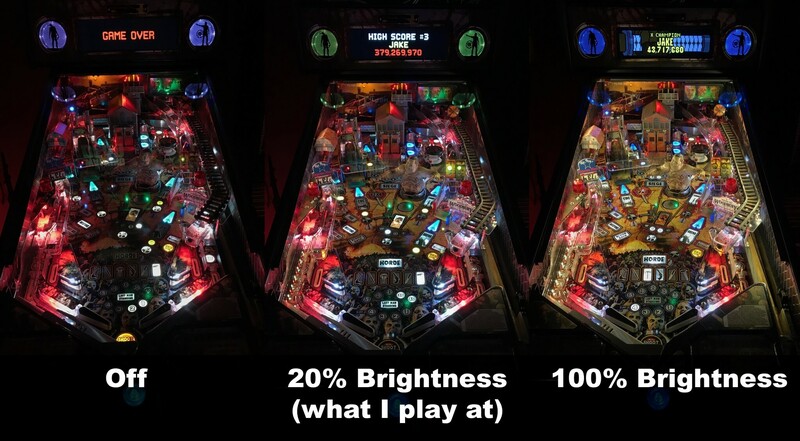 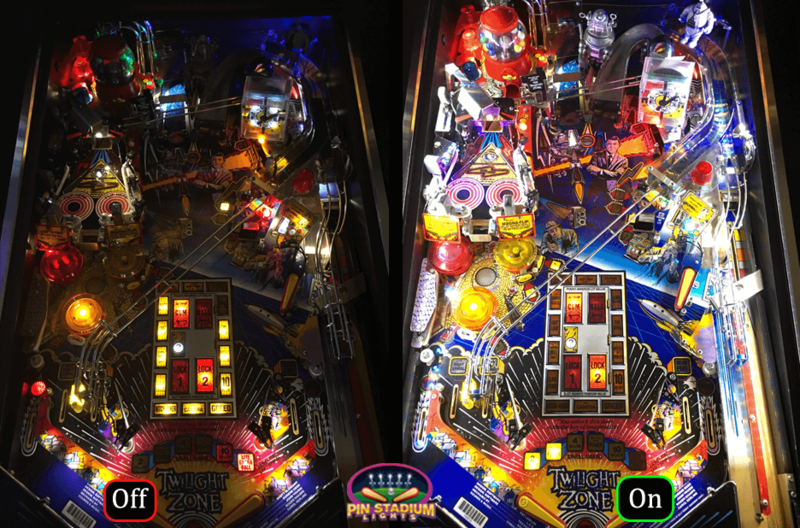 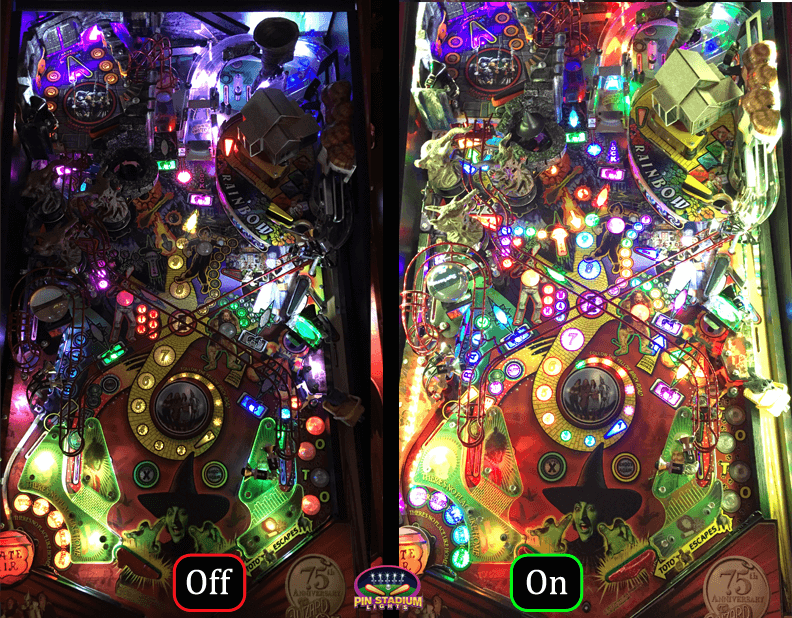 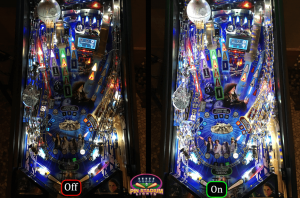 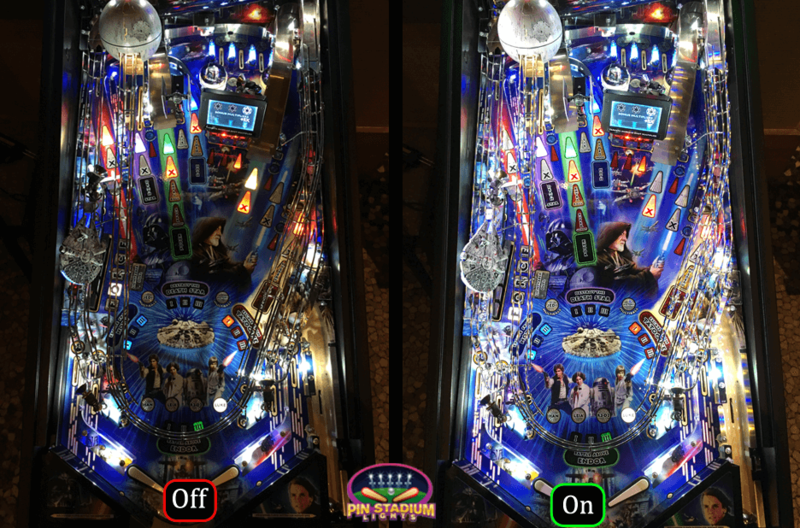 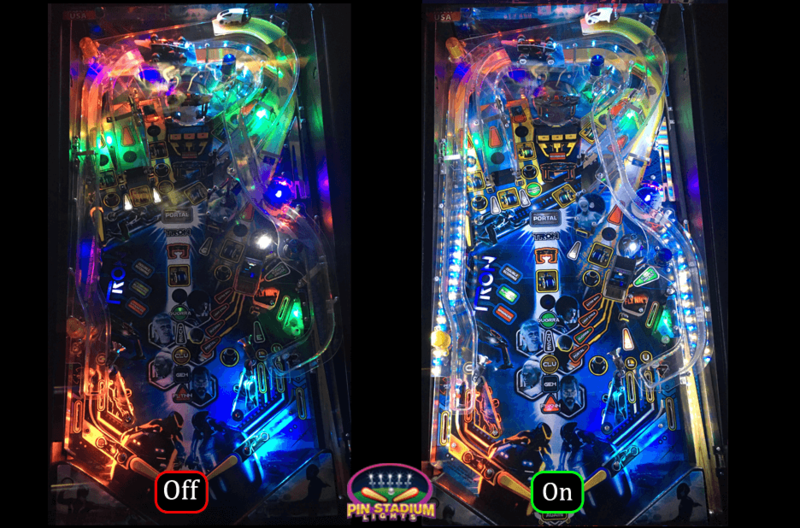 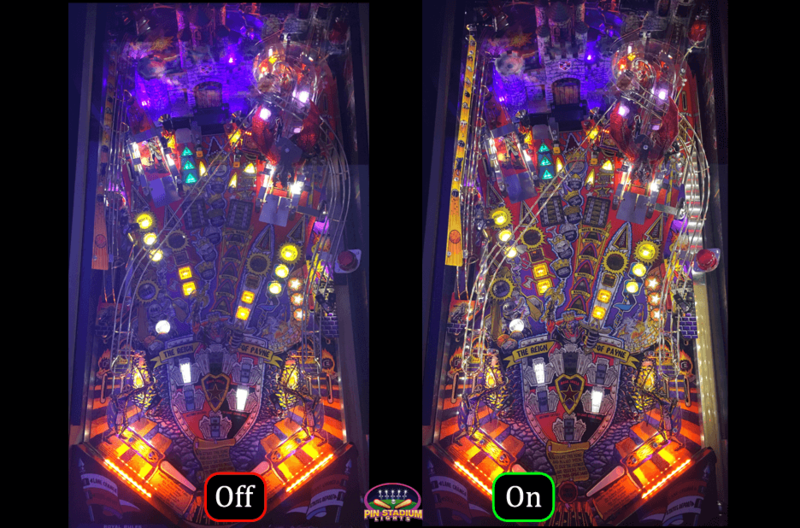 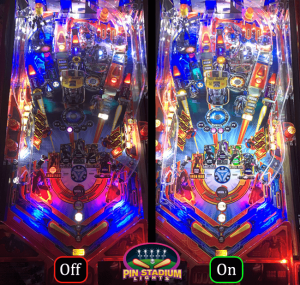 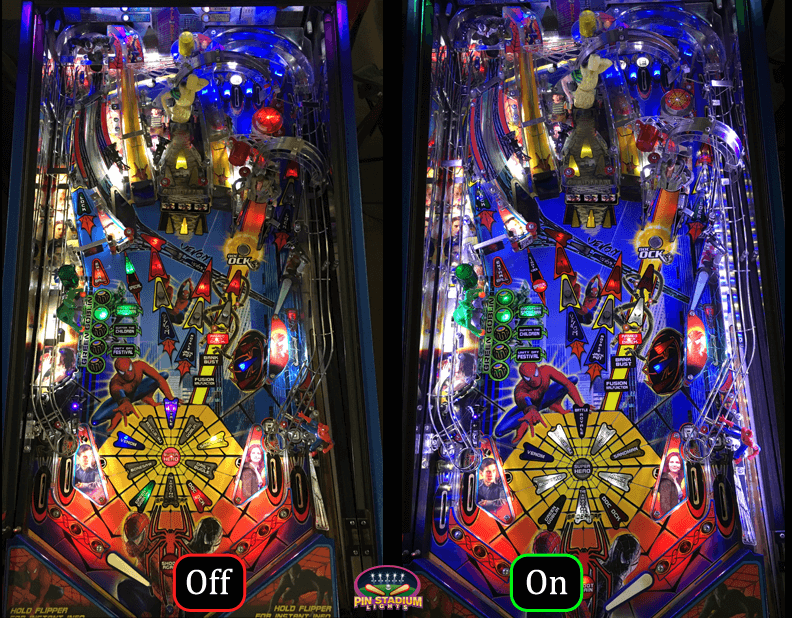 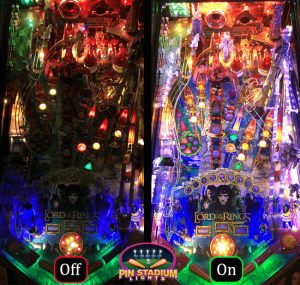 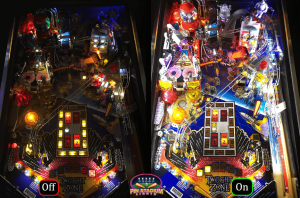 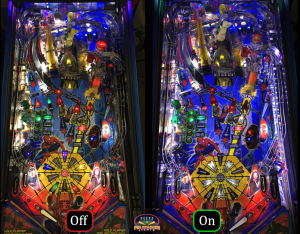 Take a look at pinball machines with Pin Stadium Lights installed.